As technologies change so do libraries. I recall as a young girl growing up in Chicago, visiting the school library on many occasions and frequenting the bookmobile. The reason to go to the library was to conduct research and of course, check out my favorite books by Louisa May Alcott. The library was so quiet you could hear a pin drop; no talking, no activity, just wall to wall books and opportunities for individuals focused on self-attainment. 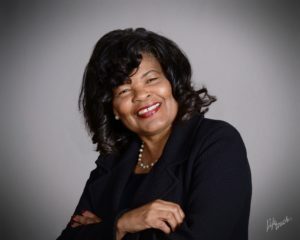 As a long time Memphian and former member of the Memphis Library Foundation Board of Directors, I discovered just how much libraries; especially the Memphis Public Libraries (MPL) have changed. Yes, the library is still a repository of books and articles, but much more than that. It is a thriving community of thinkers, researchers, artists, educators, social scientist, computer techs, household engineers, scholars, writers, and business owners. Memphis Public Libraries is now a gathering place for everyone- teens, young families, and seniors. 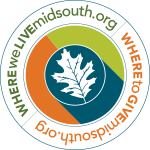 MPL offers a variety of cultural events to support neighborhoods and the greater community. With change comes new leadership, however the mission of the Memphis Library Foundation remains the same. 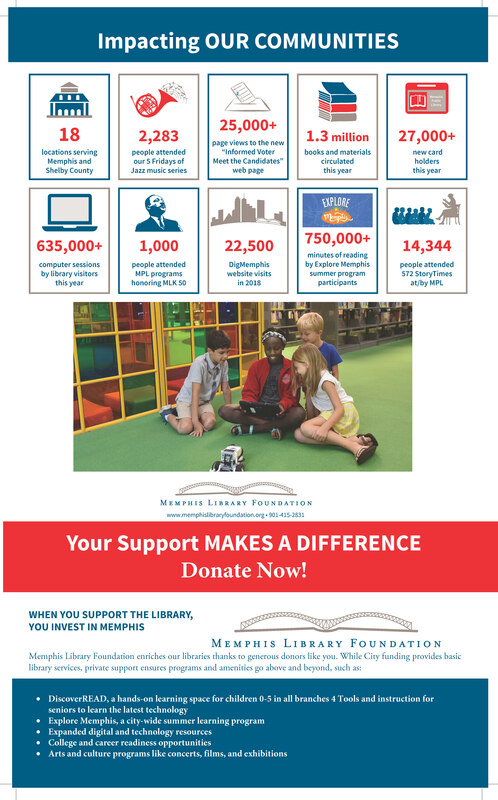 The Foundation’s commitment to building improvements, literacy programs, teen technology, library collections; and support for Memphis Public Libraries priorities will remain. I am eager to continue this work. As the Interim Executive Director, I look forward to carrying out the mission of the Foundation and assisting the Board of Directors in its search for a permanent executive director. 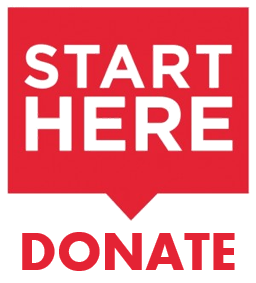 We will continue to galvanize others to serve, invest and advocate for the Memphis Public Libraries with your help.